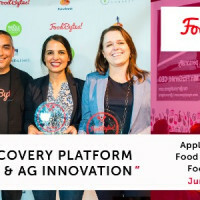 We are thrilled to announce the 20 food, food tech and ag tech startups that have been selected to pitch at FoodBytes! NYC on Thursday, June 15 at SECOND floor. FoodBytes! 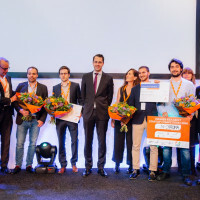 by Rabobank brings together cutting-edge global companies with executives, investors and industry leaders, providing them with the capital, mentorship and connections they need to grow their businesses. The event will showcase ground-breaking solutions to major food system challenges including food waste, supply chain transparency and clean ingredients. Selected finalists have 3.5 minutes to pitch a panel of expert judges and participate in an audience Q&A. Wanderfuel – B2B approach to health food and wellness content for travelers offering curated, seasonally rotating boxes of organic products alongside content and experiences that support well-being. Furthering its commitment to champion innovation within the food and ag space, Rabobank’s private equity division announced today the launch of its new Food & Ag Innovation Fund. As part of Rabobank’s Banking for Food vision, the fund provides high-potential, early stage food and ag companies with the venture capital investment needed to grow their business, along with access to Rabobank’s industry-leading research and network of food and ag experts. 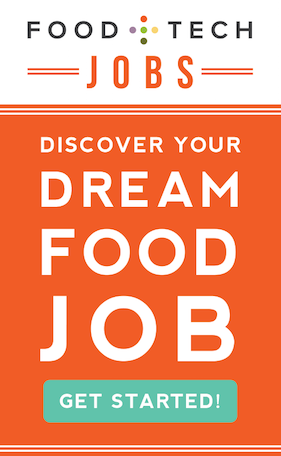 Rabobank presents FoodBytes! NYC in collaboration with presenting partners Food + Tech Connect and Fresh Ideas Group, a mission-driven communications agency. 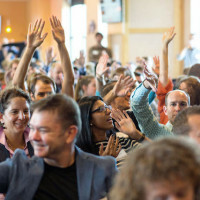 The program is supported by industry leaders including presenting sponsor Whole Foods Market, and official sponsors Holland & Hart, ADM, and The Hain Celestial Group, Inc. and its Cultivate Ventures platform. 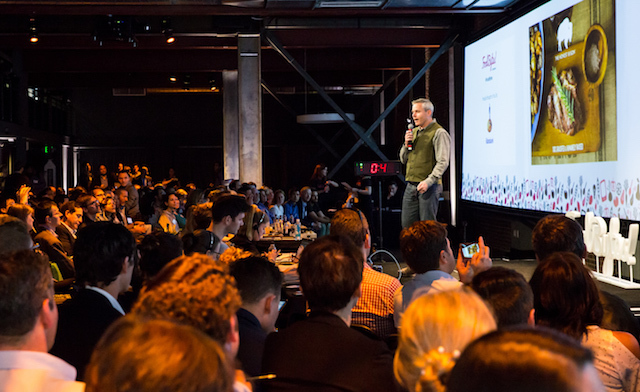 Get tickets to FoodBytes! NYC HERE. For more FoodBytes! NYC information, follow FoodBytes! on Twitter, Facebook and Instagram, and view curated content via the hashtag #FoodBytes.